Aleister Crowley 2012 | Change we can be skeptical about! We realize that Aleister Crowley is dead. And British. And, moreover, not running for office. Nevertheless, we believe that the most effective vote you can cast in 2012 is one for Aleister Crowley. Considering staying home and not voting? You’ll be in the vast, silent, ignored majority. Until now, the only other way for voters to express their dissatisfaction was to vote for Mickey Mouse or Cthulhu. We applaud all these efforts, but votes for such characters are an expression of mere dissatisfaction. Such votes fail to send a positive message about what Americans and all people truly want: Liberty. We do not endorse every political opinion Crowley ever put forward, nor do we suggest that the U.S. should necessarily adopt them. Rather, we call attention to his central message of liberty, the Law of Thelema, as defined in Liber AL vel Legis: The Book of the Law. This is summarized exquisitely in two verses from this text: “Do what thou wilt shall be the whole of the Law,” and “Love is the law, love under will.” It is this message which we hope someday may inform all politics, and we hope that this message will be heard everywhere. More about Thelema. If 1% of voters write in “Aleister Crowley,” then his message of Liberty will be heard around the world, as amazed media report a groundswell of support for someone they thought was not only dead and British, but still the wickedest man in the world. We don’t actually imagine he will get that many votes, but that’s beside the point. Ceci n’est pas une campagne politique. Even if you don’t live in the U.S., or if you don’t actually plan to write in Crowley, that is no reason not to promote this campaign! 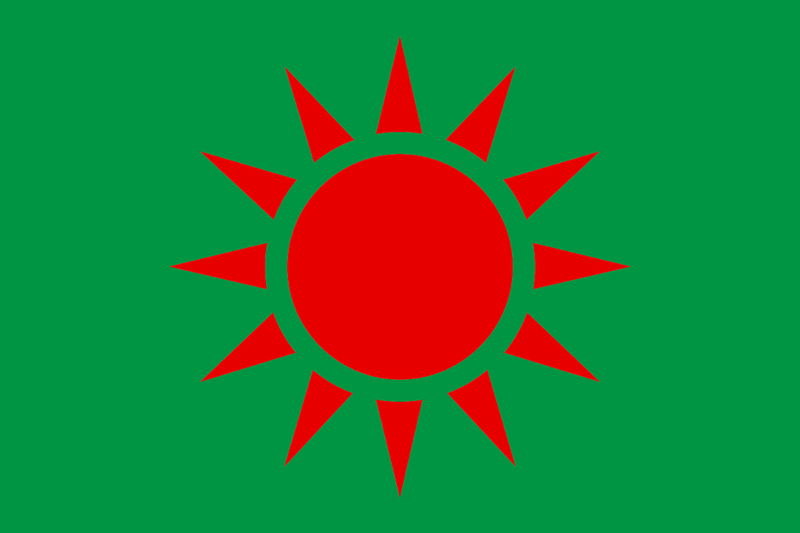 At the very least, it is a great conversation starter, and in any case you will be helping to spread Crowley’s fundamental message of freedom, and his declaration of the sovereignty of the individual. Still not sure? Check out the Top ten reasons to support Aleister Crowley in 2012, Ten more reasons to support Aleister Crowley in 2012, and the Top Ten campaign slogans. Still not sure? That’s OK! There’s no commitment necessary. 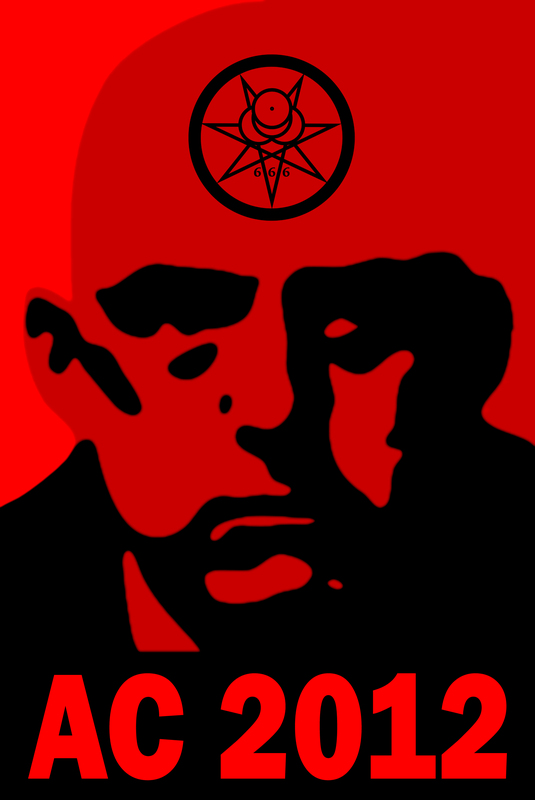 Don’t even vote for Aleister Crowley in 2012 if you don’t want to! The campaign is still fun to support and provides and interesting way to discuss the philosophy and religion of Thelema. This work is licensed under a Creative Commons Attribution-Noncommercial-Share Alike 3.0 United States License. Please link back to us.